The research team invited the YAP to a workshop to find out about how young people use the internet to look for information and support about their cancer. 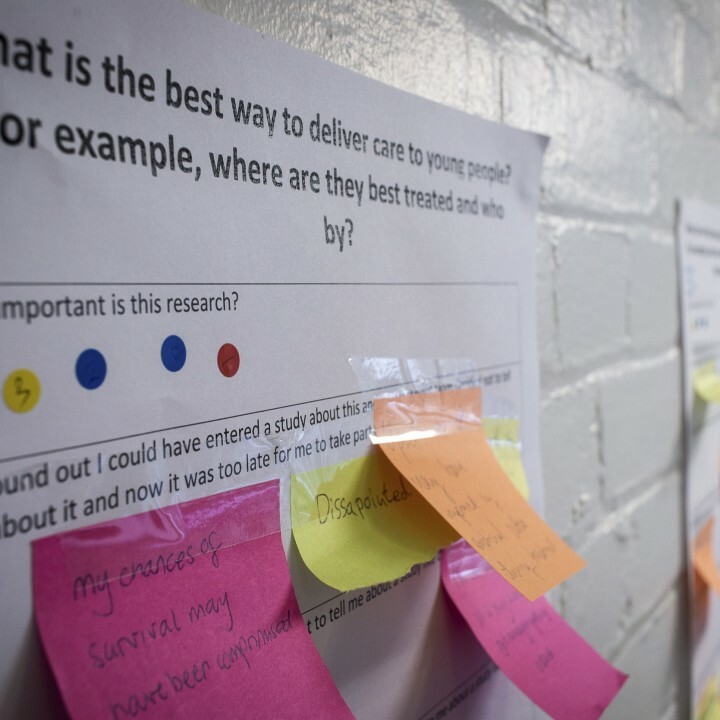 What the young people told us assisted us to design a study looking at how best to deliver online information and support for young people with cancer. This is a study funded by Teenage Cancer Trust. During our ‘bridging the gap’ workshop the YAP told us a great way to keep the young people updated with our study was to present early findings. 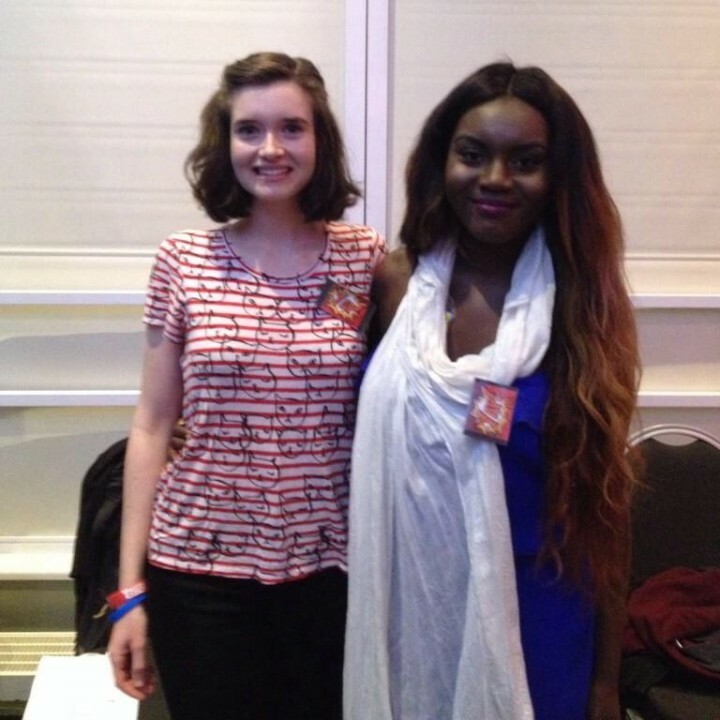 We listened to them and sent Maria and Zeena from the YAP to join in on the fun at Find Your Sense of Tumour. 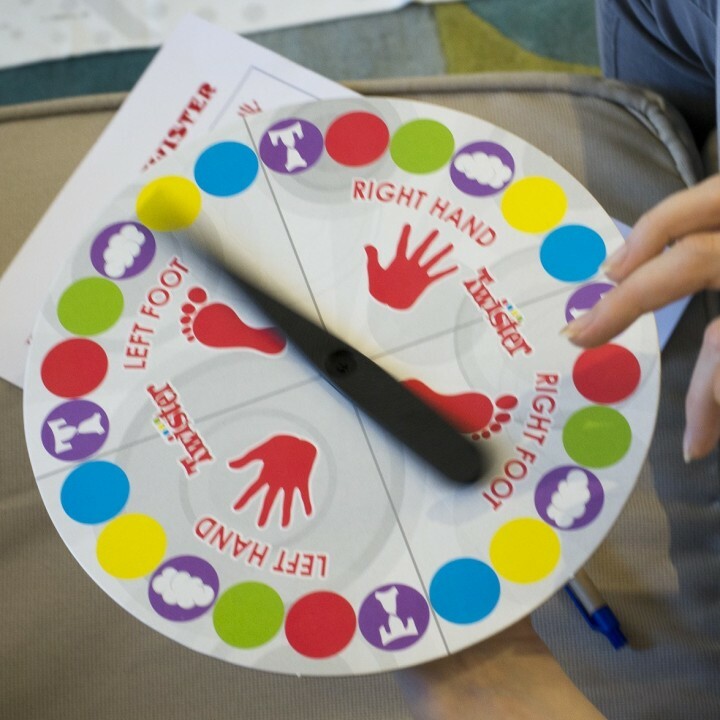 Recognising young people have lots going in their life, the research team gathered the YAP to identify how other commitments might affect their ongoing participation in the BRIGHTLIGHT study. 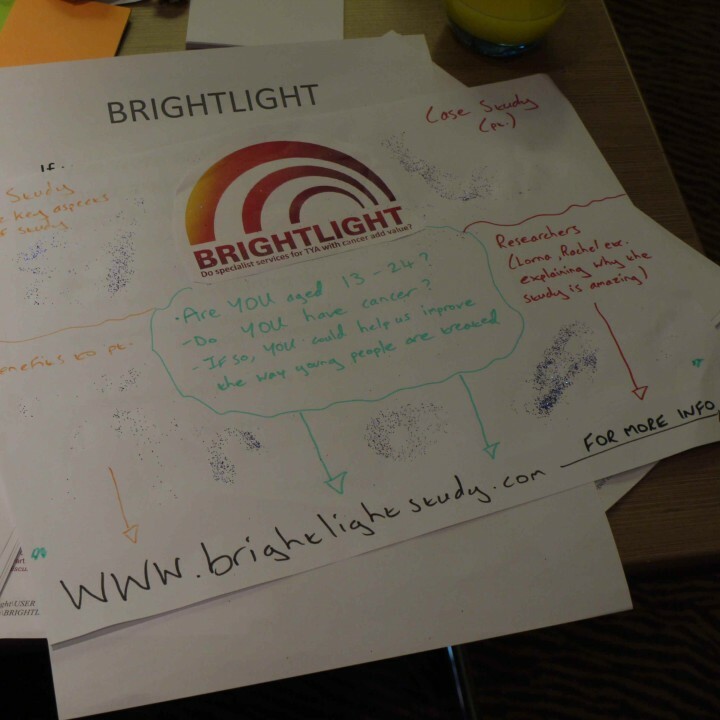 In 2013 the research team identified a low number of young people joining the BRIGHTLIGHT study. 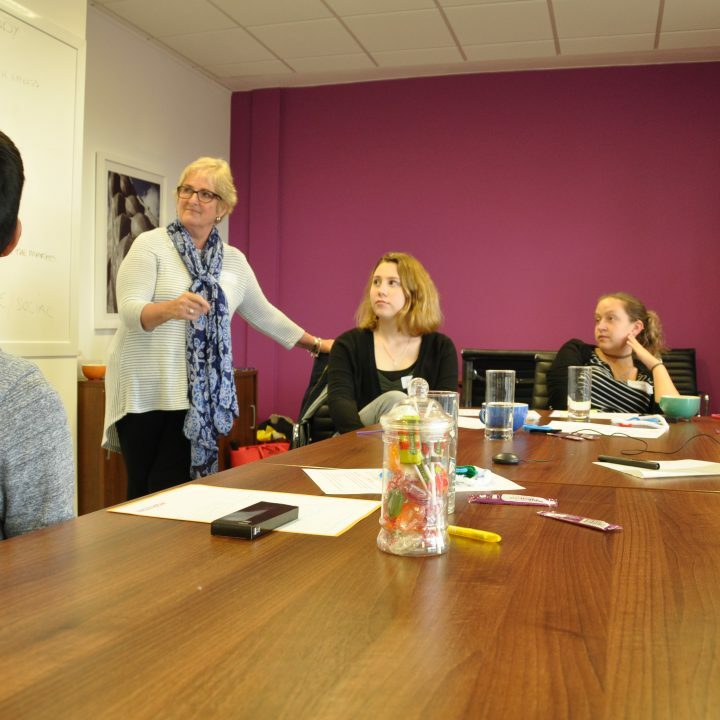 The YAP came together to offer their opinions about access and participation in research and suggested ways more young people could be approached about taking part in research. In August 2012 the BRIGHTLIGHT team took a road-trip to Leeds where we met with YAP members to discuss the study marketing. 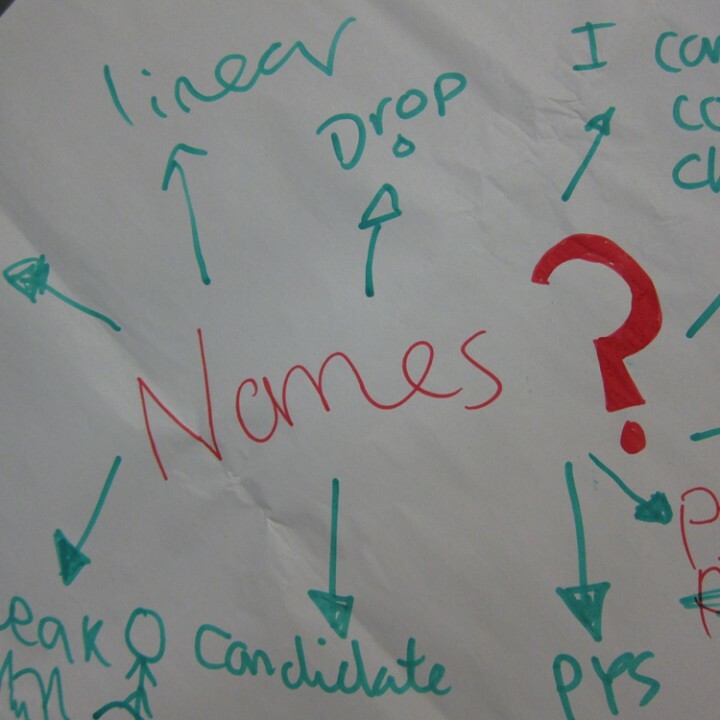 Young people attended a naming and branding workshop to give the study a suitable name. 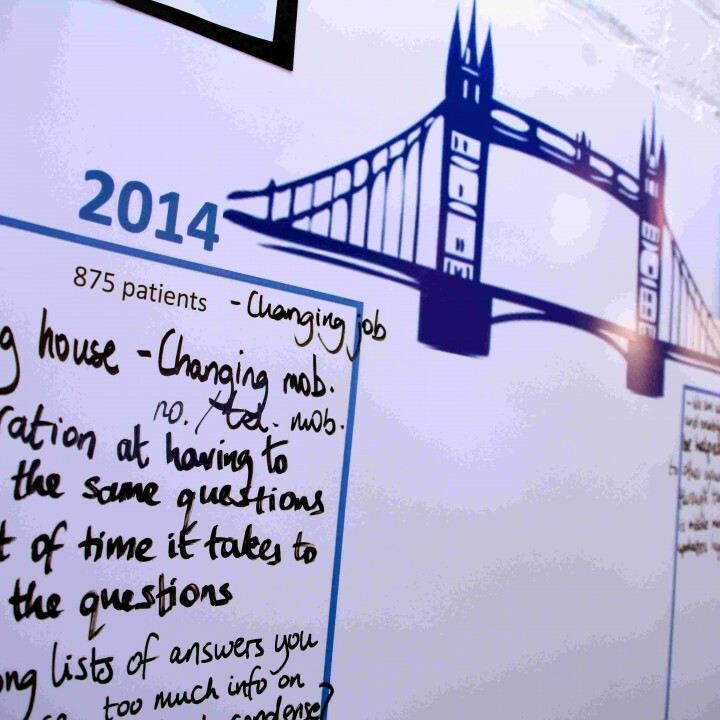 With the help of two creative advisers, the group spent a day understanding the study, its aim and what it represents.